COLUMBUS, Ohio, Jul 03, 2018 (SEND2PRESS NEWSWIRE) — International recovery coach Lauren Casey, PhD, has sold her memoir, “Breaking the Chains: Drugs, Millionaires and the Prisoner Who Set Me Free,” to addiction recovery imprint Zephyr Bookshelf. 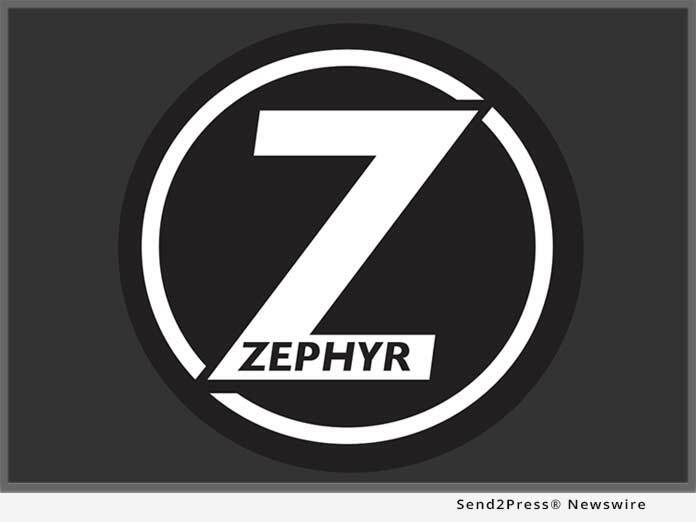 Zephyr will be releasing the book in spring of 2019. Dr. Casey’s memoir is a shattering reflection of a life punctuated by drugs, jetting around the globe with millionaires, champagne, detox, rehab and an unlikely connection that ultimately saved her. A deceptively complex story, Casey’s book manages to be tragic, honest and inspiring, revealing as much about Casey as it does about the genuine hope that exists for everyone. Zephyr acquired the memoir via All the Write Moves, New York Times bestselling author Anna David’s coaching program for writers, which walks 10 students at a time through the process of writing and selling their book proposals. Last month, Fuhr acquired a book from the previous group of students-Taming the Wild Things in My Head by David Griggs (to be released in late 2018).